Andrew S. Ellowitz, MD is a fellow of the American Academy of Orthopaedic Surgeons and is board certified by the American Board of Orthopaedic Surgeons. He completed his Orthopaedic residency at the University of Minnesota in 1997 after graduating from the University of Vermont College of Medicine in 1992. He is an Assistant Clinical Professor at Nova Southeastern University helping to train orthopaedic resident physicians. Dr. Ellowitz takes call at a level I Trauma Center and practices General Orthopaedics with special interests in adult and pediatric fracture care, arthroscopy of the shoulder and knee, and total joint replacements. 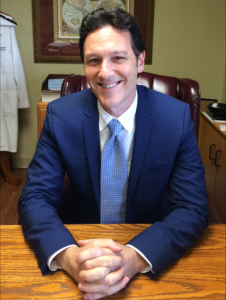 Dr. Ellowitz has been the Chairman of the Department of Surgery at Plantation General Hospital since 2008 and maintains hospital privileges at several South Florida hospitals. 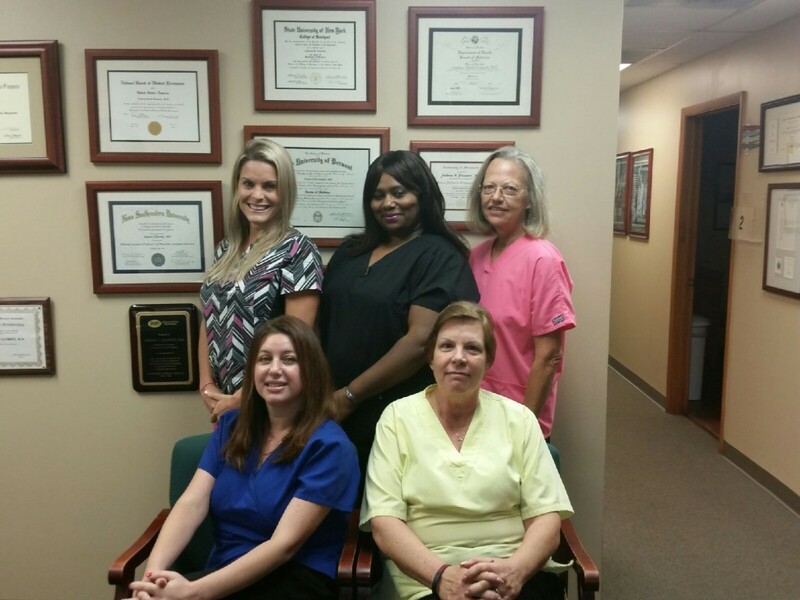 Our physical therapist, Angela Marinez, earned her doctorate degree from Nova Southeastern University in 2009. 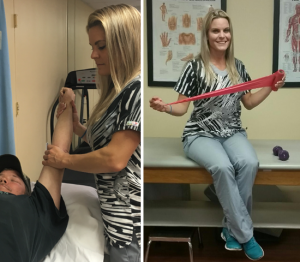 She takes great pride in rehabilitating patients and is enthusiastic about working in an environment where she can provide personalized, patient centered care.